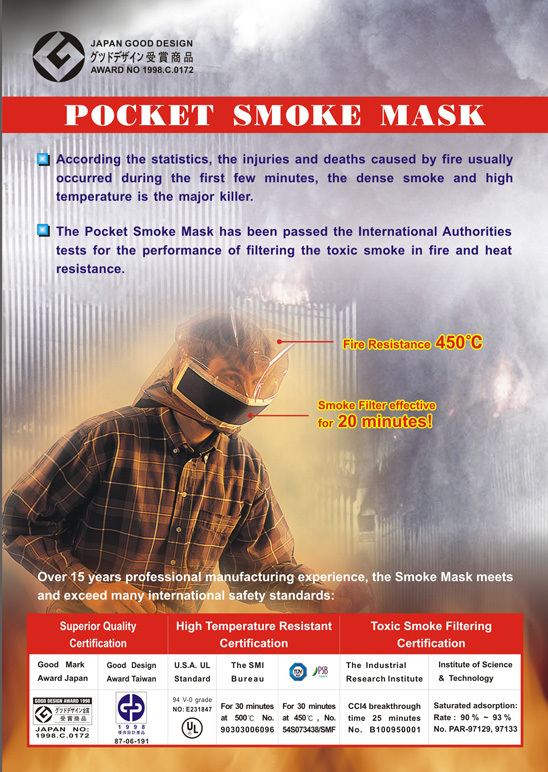 Below is a list of resources which is useful in understanding the importance and necessary details of the Pocket Smoke Mask. 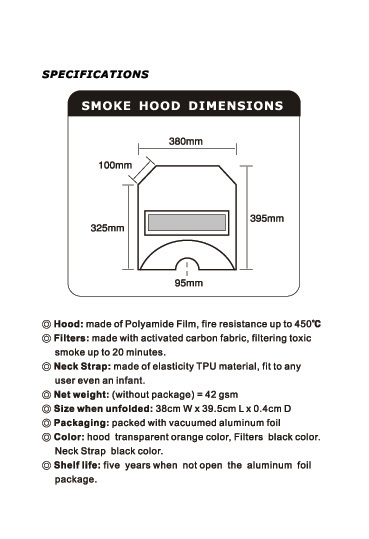 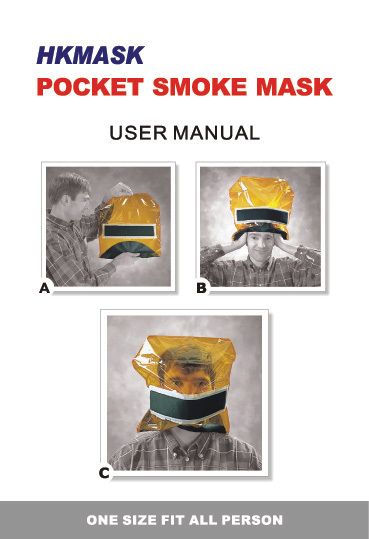 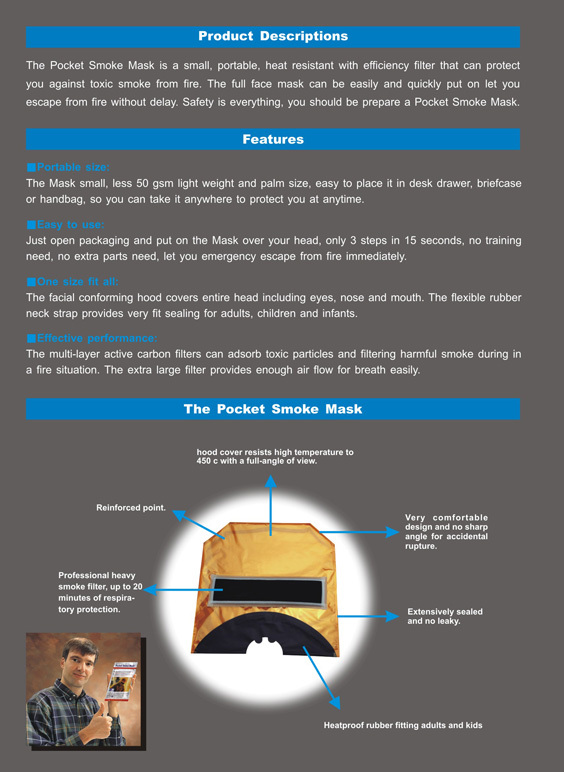 Instruction of the Pocket Smoke Mask summary in a A5 size brochure. 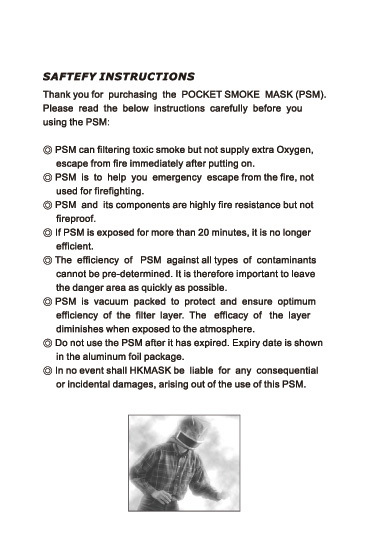 A 8 pages of the user guide along with each smoke mask package. 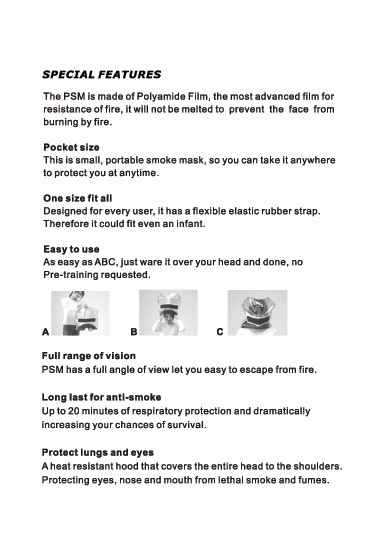 See all the videos about the production, research and testing of the PSM. 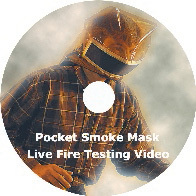 A live fire testing CD-rom are free on required. 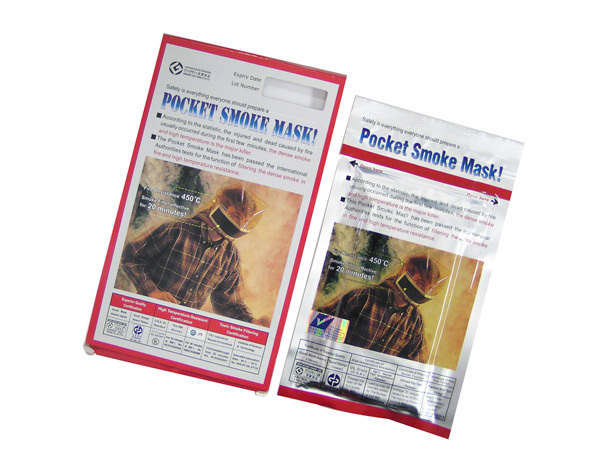 We provide 2 different packaging for your choose. 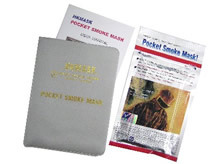 List of further references which has useful knowledge about fire safety and news examples about the danger of smoke in fire. 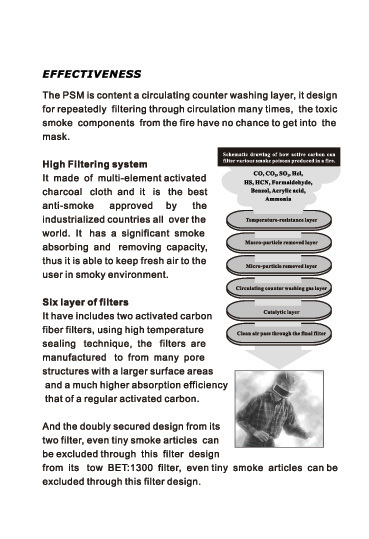 Learn how to make the PSM more effective by making sure all essential details in your home/ workplace is up to standard. 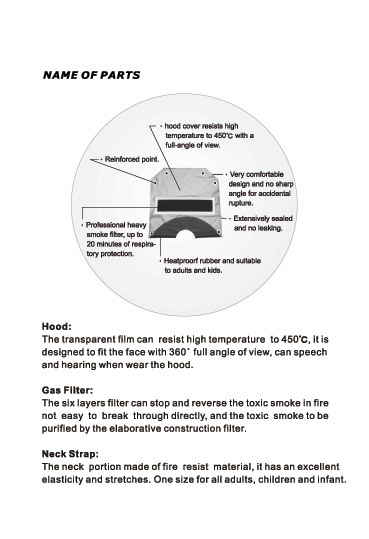 Please to refer to the resources listed or read the FAQ session for your enquiries. 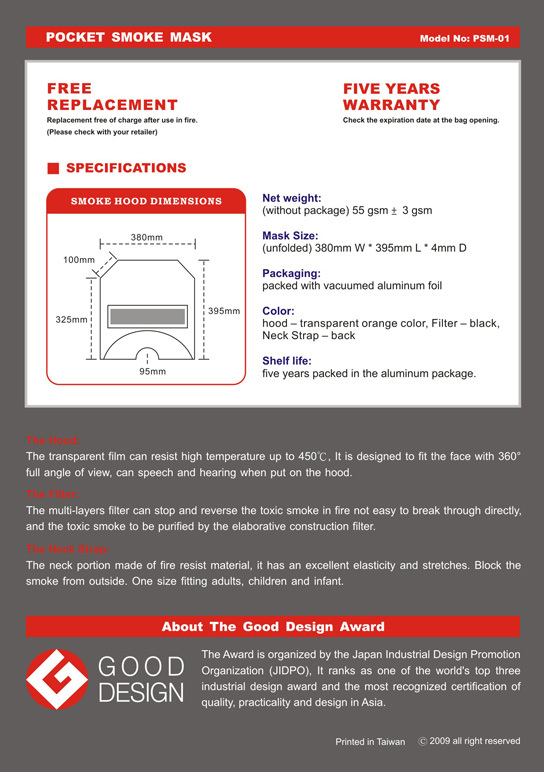 If the above information is insufficient in answering your questions, please feel free to contact us for further explanation. 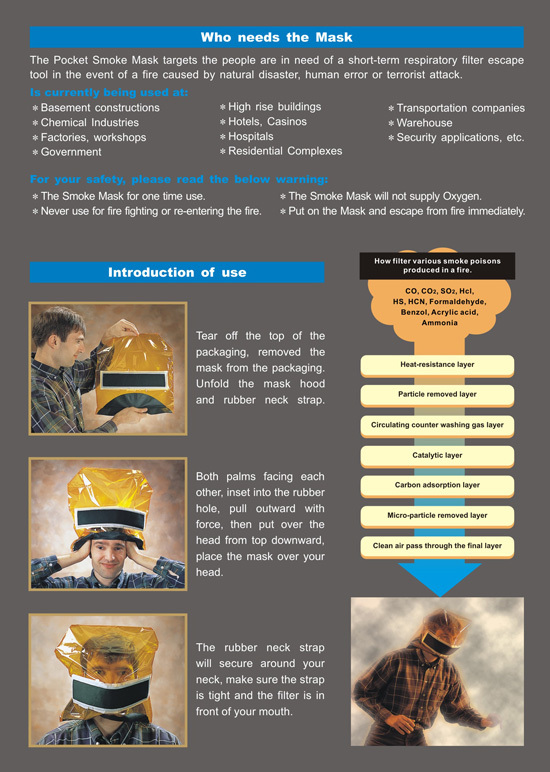 We will try our best to answer your question as soon as possible.